Dominate Your Opponents With A High-Scoring, Ball-Controlling Power Run Game! Smashmouth football. It's as old as the game itself. And while many teams have shifted more towards the pass in recent years, the power run can still get it done in today's game. The philosophy is simple – overwhelm your opponent at the point of attack with big, physical blockers, and dare him to try and stop you. It's a great way to maintain possession, tire out your opponent's defense and allow your own defense to rest. And when your opponent starts cheating up and packing the box, hit them with a simple playaction pass and rack up a huge gain! Inside the Power Run Playbook, we've pulled together 10 essential plays for a dominating ground game. 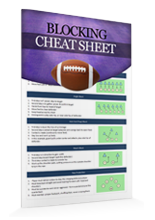 So you can learn these plays today, install them at your next practice, and be using them in your very next game! Power-O: A popular, battle-tested play that should be part of every team's playbook. Counter Weak: When defenses start to load up and anticipate the run to the strong side, call this counter play to use their aggressiveness against them! Playaction Split End Curl: Designed to bait the defense into crashing hard on the run up the middle, then getting the ball out for a short completion. Perfect for 3rd and short. I've pulled together in one simple collection the most essential Power Run plays you need, to help your team build an unstoppable offense. 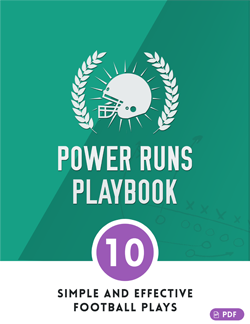 Click the Add to Cart button below to get instant access to the Power Runs Playbook - Risk Free for just $7. YES, I want in! 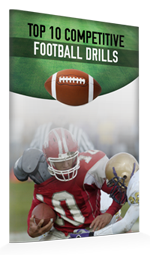 I want access to the Power Runs Playbook, plus the extra licenses, the cheat sheets and the top 10 competitive drills. Please give me INSTANT access to this step by step offensive system right now! 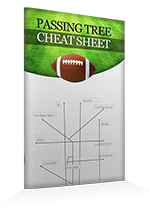 Just download the Power Runs Playbook today and you'll get instant access to a complete offensive system you can start using today! 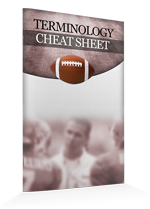 Click here to get instant access to the Power Runs Playbook now for just $7! 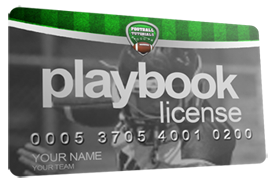 The Power Runs Playbook is designed for youth and high school teams from age 6-16. The focus is on basic plays that are easy to teach and simple to execute. Perfect for kids of all ages and competitive levels. 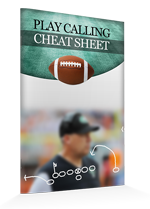 Hurry... Get The Power Runs Playbook Now!